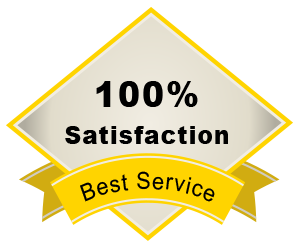 Elite Garage Door Service has earned a reputation as an honest company in Brooklyn, NY that operates with integrity at all times. One reason for this is that we only sell you new garage doors constructed from materials of the highest quality. 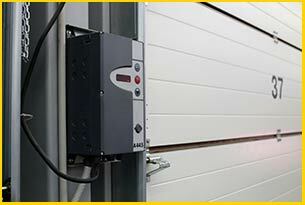 We can also offer you several add-on features, such as a back-up for your battery system and a motion detector so you always know what is taking place in and near your garage. Whether you opt for new installation or choose to repair your existing overhead garage door, you will receive the same friendly, dependable service that defines our company to the Brooklyn, NY community.